The most unforgettable of the percussion instruments, the Cowbell! Cowbells are truly an essential part to any rig because they always serve to add to the sound of your drum set or percussion rig and never cease to give the audience a good laugh at times as well. 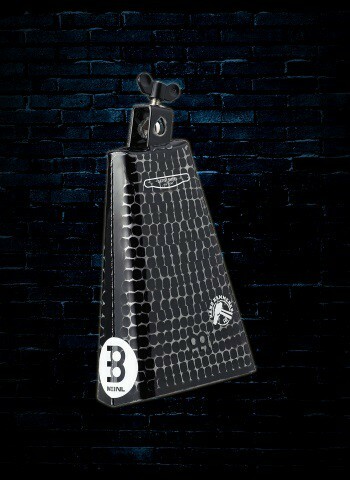 Much of what you want to look for when selecting a cowbell is the pitch that it creates. 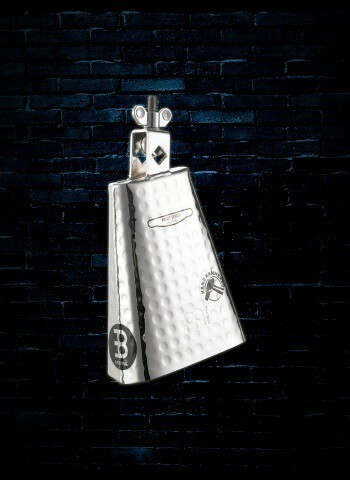 Some cowbells are pitched to be brighter while others will produce a darker sound. If you are looking for a great selection of cowbells to choose from N Stuff Music is the place to be. There are lots of uses for the cowbell that always make it a good add-on to your percussion rig or drum set. You can commonly find the cowbell being used in Latin music. Of course you may know that the origins of the cowbell are quite literally as a bell in which was used to attach to cows so that farmers could hear where they were in a pasture. 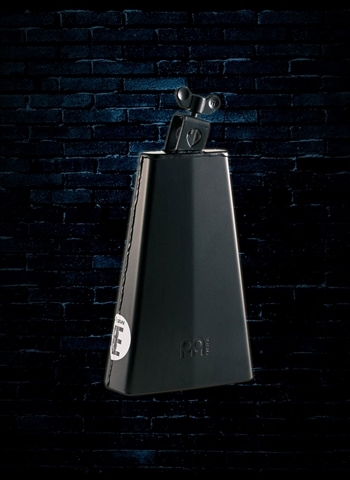 The cowbell was then used for its musical nature and has since developed into a go-to aspect of most professional percussion rigs and drum sets. 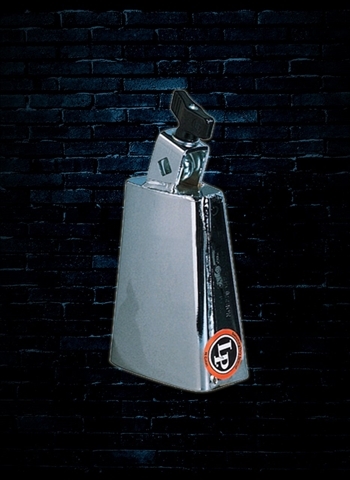 Here at N Stuff Music you can find we have a wide range of cowbells for you to select from. 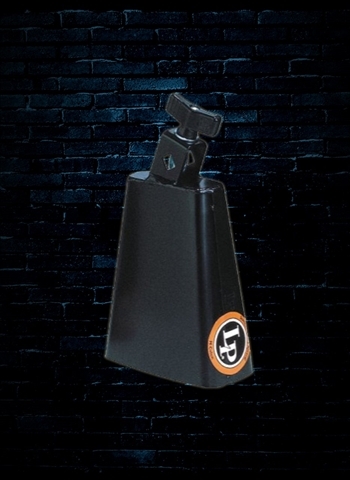 We carry a variety of beginner and intermediate cowbells that are affordable and will be compatible with any drum set that you might want to use it with. 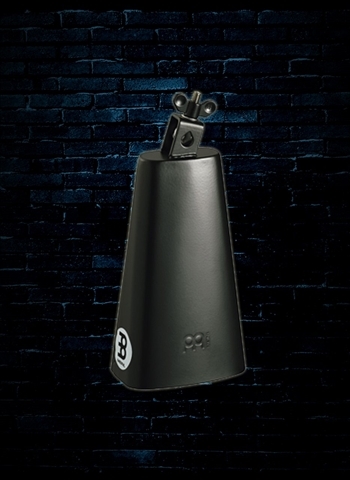 You can also find a variety of signature cowbells in our selection from Meinl. 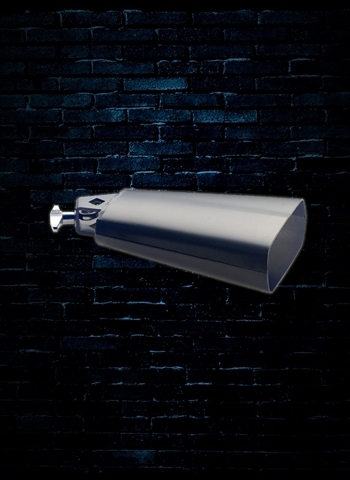 LP manufacturers a wide range of cowbells in terms of price and sound. 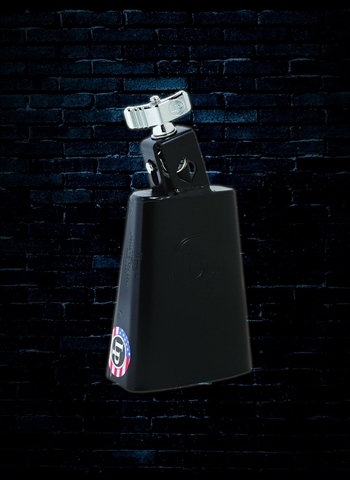 They have selections available for those looking for an affordable cowbell as well as a range of high-end cowbells that produce some of the best tones. Latin Percussion uses the highest quality steel and is reliable to get a good sound every time it is played. 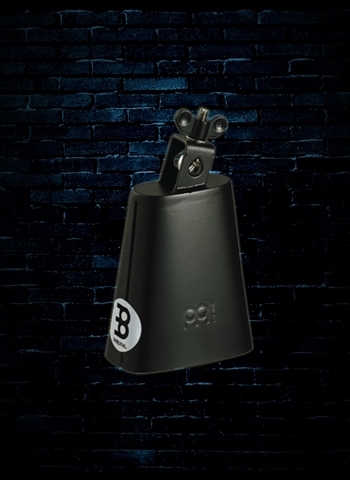 The Black Beauty is known for being the most widely recorded cowbell in history. 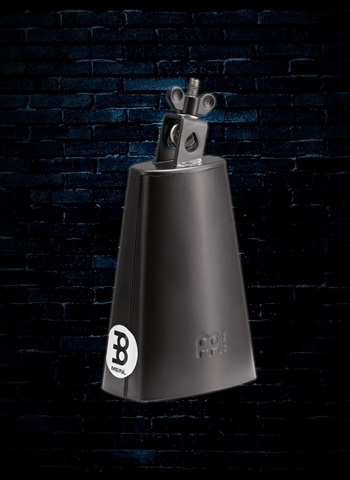 Meinl produces reliable cowbells that are at favorable prices just like the rest of Meinl's high-value products. 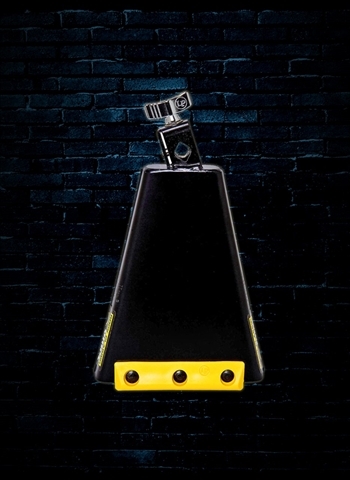 Check out the Headliner Series for a great cowbell that is affordable and will work in any drum set or percussion rig. Is there a cowbell that one of our dealers manufacturers which you are looking to buy that we do not currently have in stock? If so, no problem, just let us know what cowbell you are looking for and we will gladly order for you to be delivered at no extra cost so you can have the exact one that will fulfill your musical needs. 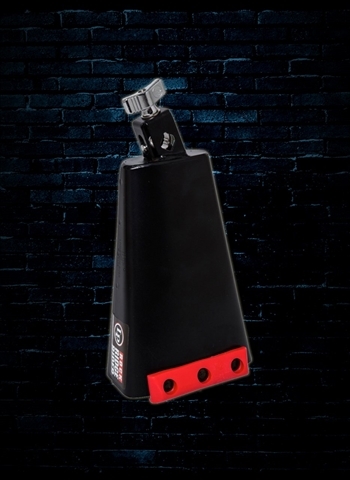 For a great selection in cowbells for your drum set or percussion rig contact us today at N Stuff Music and we will gladly take your needs and return with a selection that fits the criteria you are looking for. You will find that our customer service and inventory selection are unmatched in the music industry today. We put customer value first and do our best to always satisfy our customer's needs in any way possible.